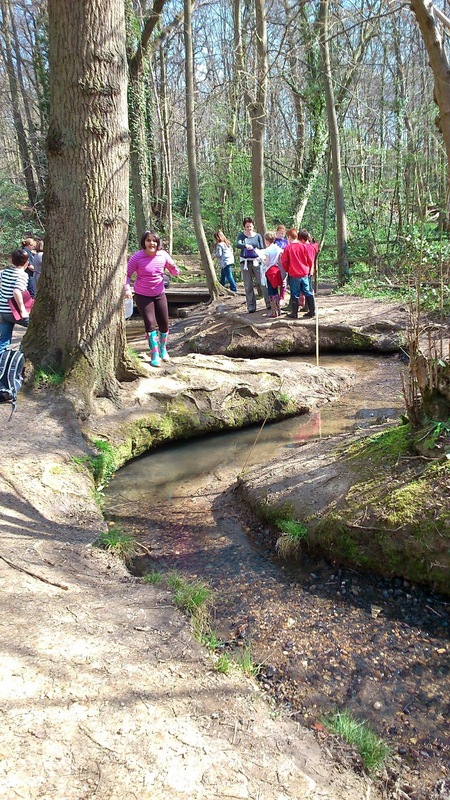 Today year 5 went to Highwoods Country Park. 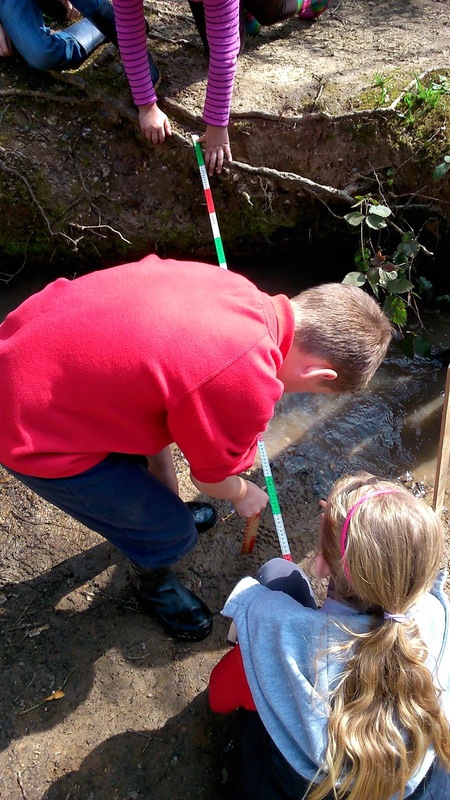 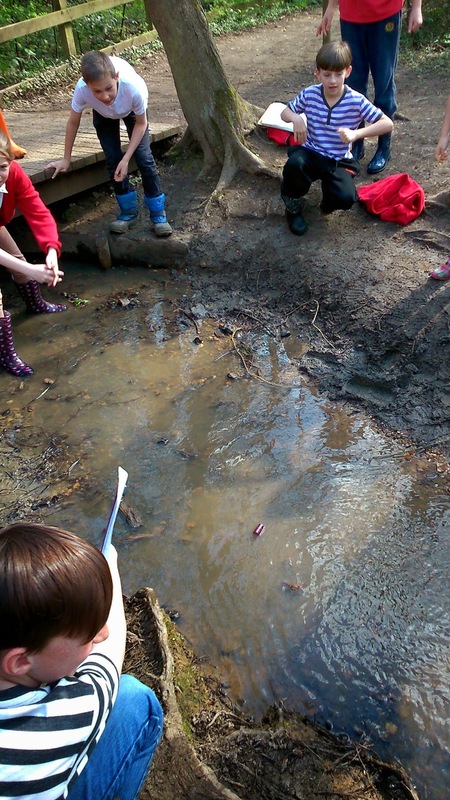 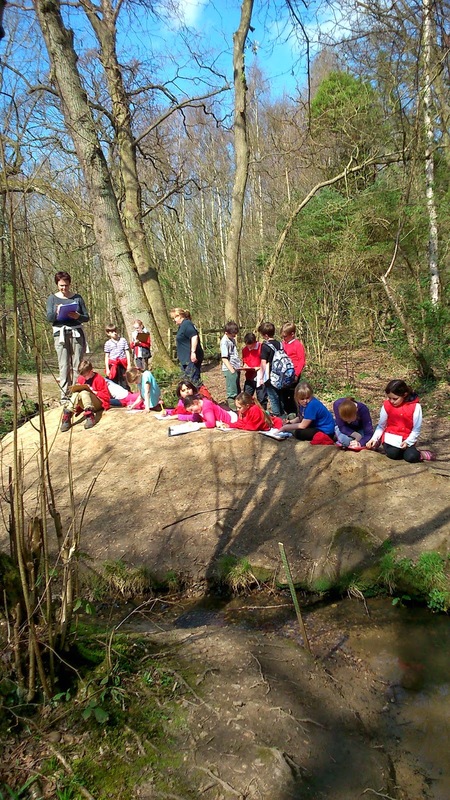 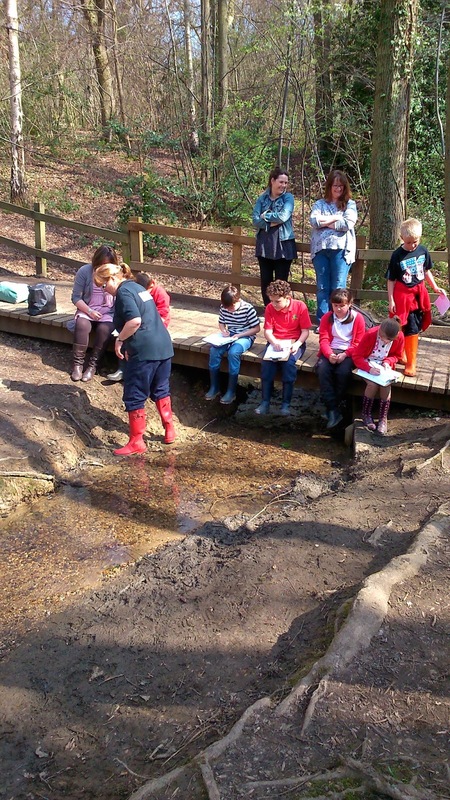 The weather was glorious and the children had a great time pond dipping, bug hunting and studying the stream. 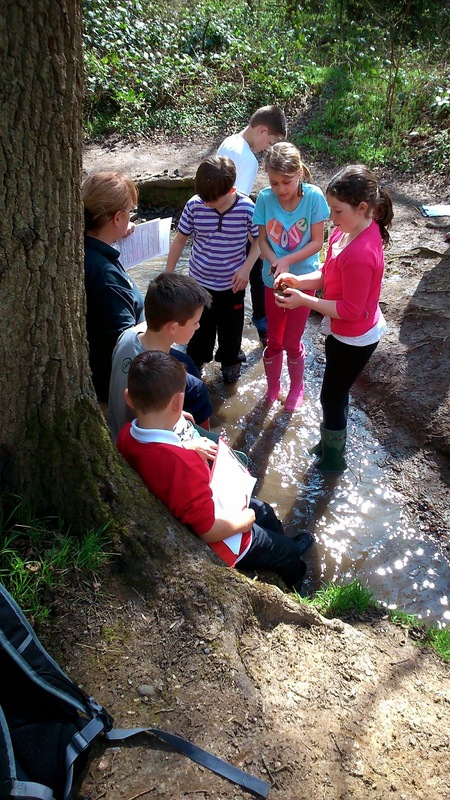 New Outdoor Areas at Heathlands!